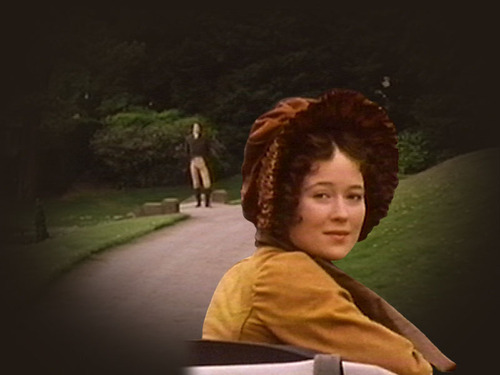 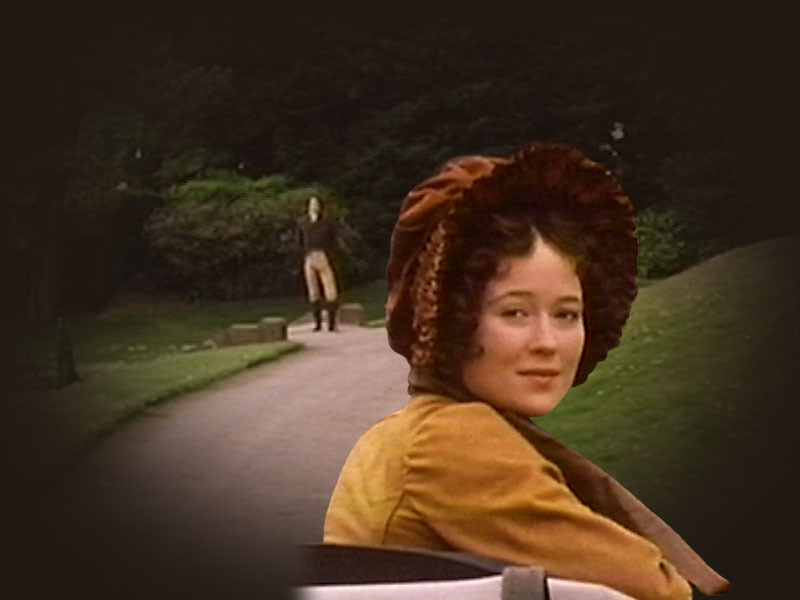 P&P (1995). . HD Wallpaper and background images in the प्राइड एंड प्रिज्युडिस club tagged: pride and prejudice colin firth jennifer ehle.